We’re hosting a free workout class! 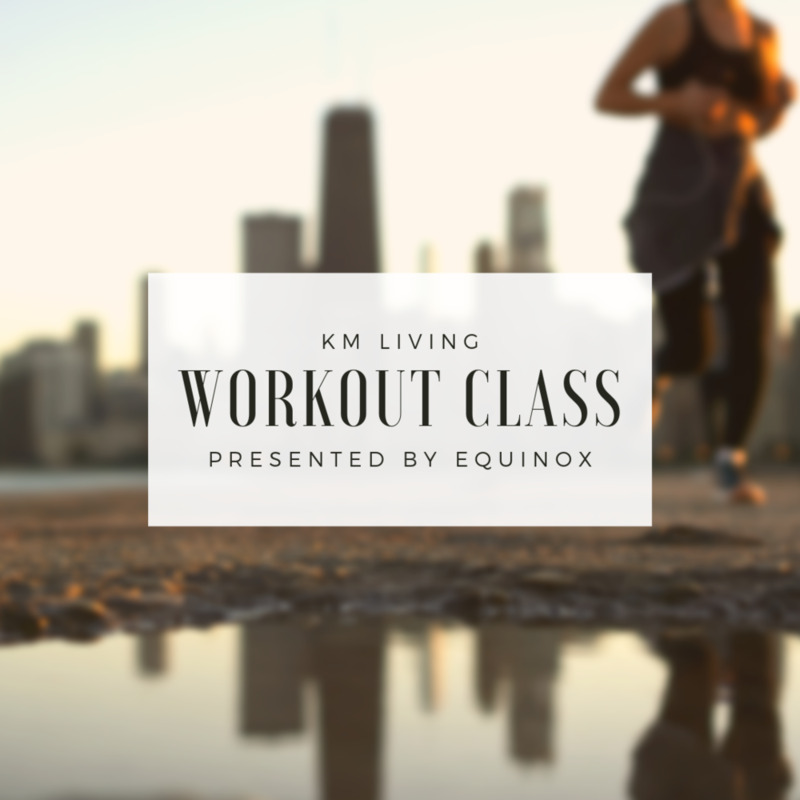 In anticipation of their new Lincoln Park location, we’ve teamed up with Equinox to provide our clients & friends with one of our favorite Equinox workout classes, MetCon3! We'll be giving away some great raffle prizes. Whether you’re a beginner (like myself), an avid gym-goer or just want to check out what the new Equinox is about, we can’t wait to see you there! MetCon3 is a popular HIIT class which is a metabolic conditioning style that is full body strength and cardio elements. We’ll be provide water & snacks, so don’t worry about a thing.